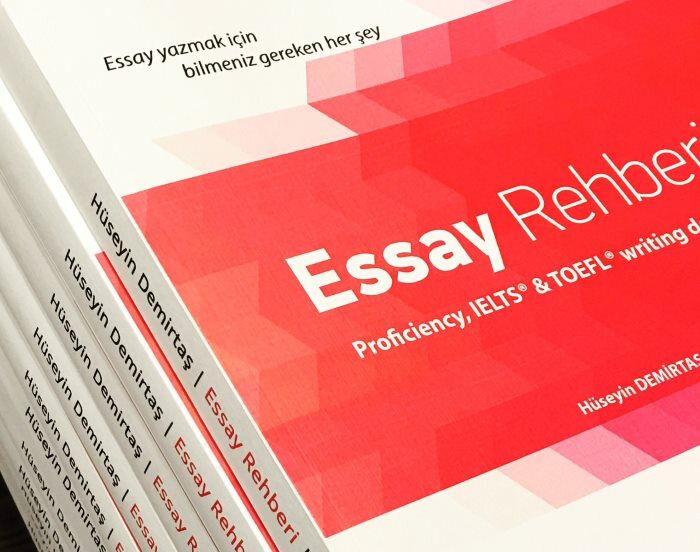 Sansür ile ilgili İngilizce essay. 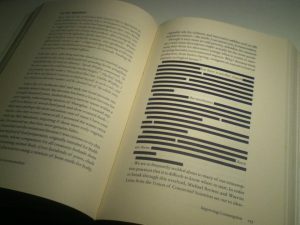 Bu essay sansürün (censorship) artıları ve eksileri, avantajları ve dezavantajlarından bahsediyor. State control over THE media has been increasing recently. This is necessary to a certain extent but extensive control over the media may result in instability in the functioning of society. Some people claim that more control over media is a violation of media freedom. However, this type of media restriction has advantages as well as disadvantages, which makes it an acceptable way to keep the society functioning. As for advantages, it lets sensitive topics to be controlled. Therefore, the government can fix up a sensitive situation without having the country drawn into chaos. It also limits advertisements, restricting unfair competition. The control over the media allows information for discreet transactions or situations to be limited. Hence, they are safer. On the contrary, increasing control over the media intrudes upon the freedom of the press. Accordingly, control over media leads to control over press. The function of the press in society is to make people aware of what is happening and people get easily directed by the press. Therefore, if one controls the press, they will control the people. Some people are uneasy about this situation and say it gives the government the ability to violate the freedom of speech, which allows even more control over media. As a result, the government gets more and more control over the media, causing social distress. To hide this distress, the government would use their power to control the media, hence the people, causing even more distress. They would limit information about topics they consider taboo. The press would not get the information they need to inform people. To avoid this kind of situation, the government must be restricted from having this much control. In conclusion, regarding the advantages and disadvantages of media control, state control is mandatory to sustain the functioning of society. However, extensive control over media would cause a breakdown of the settled system of the country. Therefore, the government should have limited power to control the media without violating the media freedom in order to have a proper functioning system.